If you have any of these issues in or around your home, give us a call so we can assess your property. We offer basement waterproofing methods to protect your home in Richmond, Virginia. 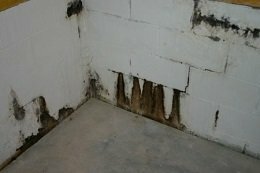 To prevent and fix water seepage, we offer basement waterproofing solutions for the residents in Richmond, Virginia. 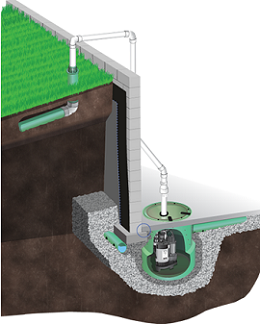 Our methods include interior drainage systems, sump pumps, sump pits, and exterior drainage systems. Our systems include products made by Earth Contact Products (ECP), the leading manufacturer in the waterproofing industry. So we guarantee the latest products with quality service. If you have water seepage in your home, give us a call today before it destroys the structure and integrity of your home. Our waterproofing solutions will keep your basement dry for many years to come. We eliminate water seepage for the residents of Richmond, Virginia and the surrounding areas. Call us today for an estimate.